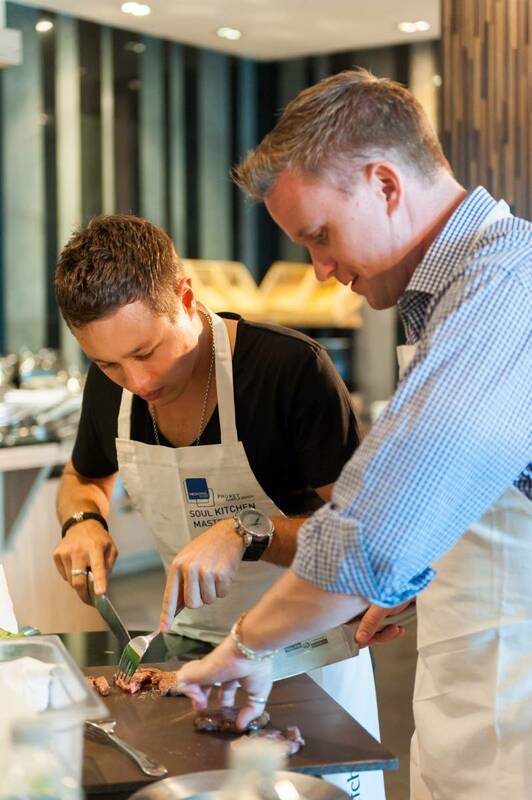 Join our Thai Cooking Class to discover and create the many culinary wonders of the Thai cuisine ! You’ll be guided by our Thai Chef to make your learning experience truly authentic. 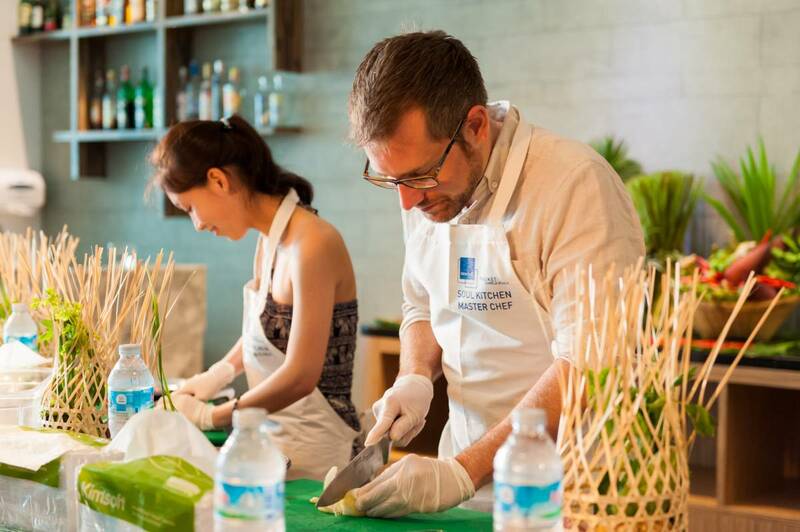 A cooking class is the ideal way to immerse yourself in Thai culture without leaving your Phuket resort.